The Float is the result of collaborative work between Smashing Yoyos and the Scales Collective. 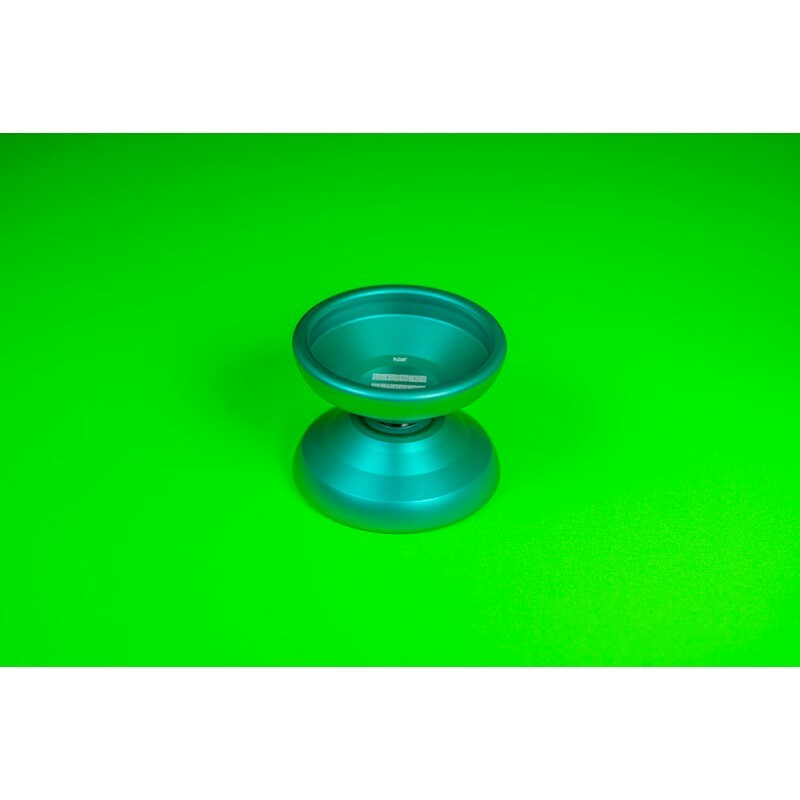 It is the signature yo-yo of Andrew Bergen, made exactly to his specifications - featuring a much lighter then average weight of 59.5 grams - it literally floats on the string, but still keeps incredible power and spin time. Check out the Float in action on stage at the World YoYo Contest!